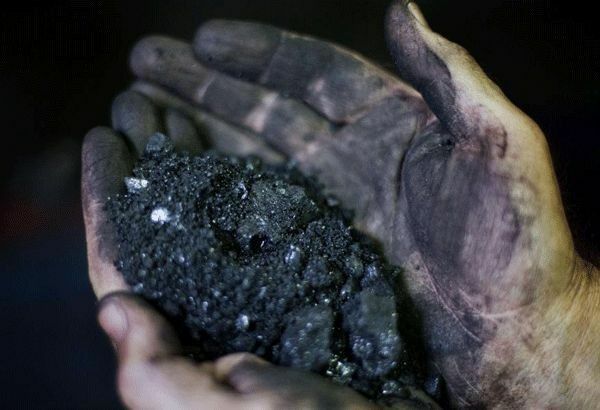 MANILA, Philippines — The inter-agency Mining Industry Coordinating Council is set to start a new round of mining audits covering 15 mining sites that will run from March to June. “We are targeting to start by March because it’s the dry season and some of these mines you cannot visit during the rainy season,” Finance Undersecretary Bayani Agabin said. This will follow the audit of 27 mining areas which started in March 2018. The second round of reviews will complete the evaluation of all 41 operating mines targeted by the initial review in 2016 of former Environment Secretary Regina Paz Lopez. Agabin said that the 27 sites were prioritized for the first review as these had adverse findings as per Lopez’s initial assessment. The MICC is eyeing to commission the same team of experts who audited the first batch of 26 mining companies, the Department of Finance said in December. The Philippines is the world’s biggest supplier of nickel ore and also among the top producers of copper and gold. However, the sector contributes less than 1 percent to the country’s economy.